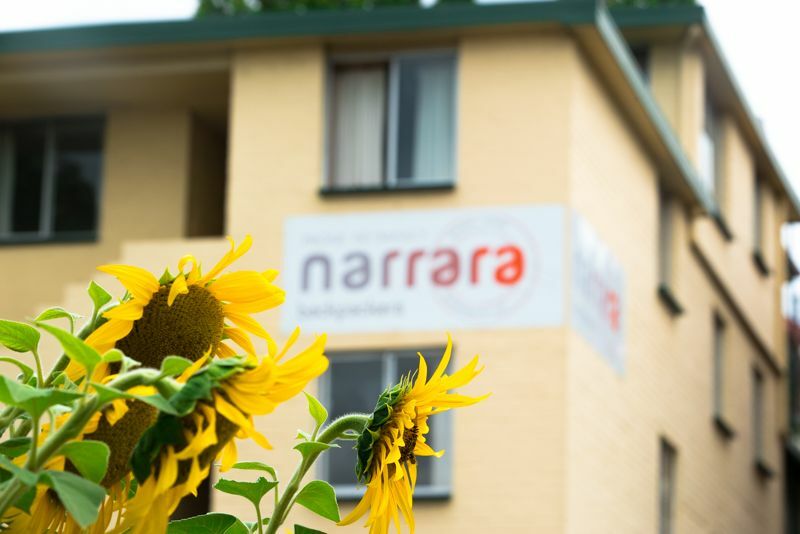 Narrara Backpackers is a warm and cosy, family owned and operated backpackers just a quick 5 minute walk from Hobart City. 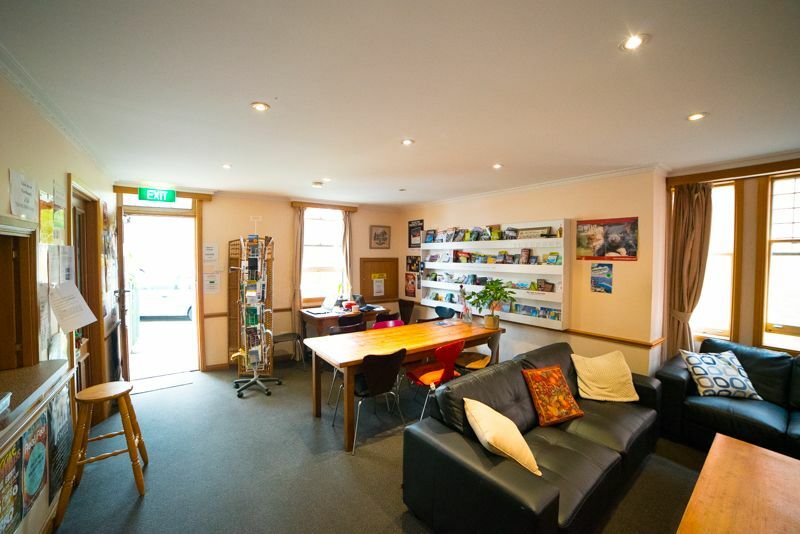 We provide affordable accommodation as well as a strong knowledge of Tasmania and Tasmanian attractions with the resources you require to have the best possible Tasmanian experience. Double bed and twin bunk plus kitchenette and bathroom. Suitable for four people. 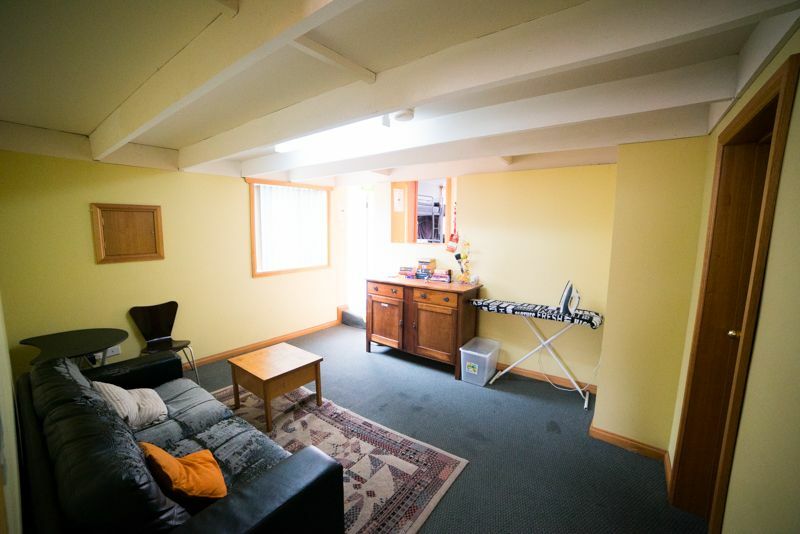 This 8 bed mixed dorm is male & female shared. This dorm is for females only. Mixed dorm or female only. Private room for a single person. Private room with 2 single beds. 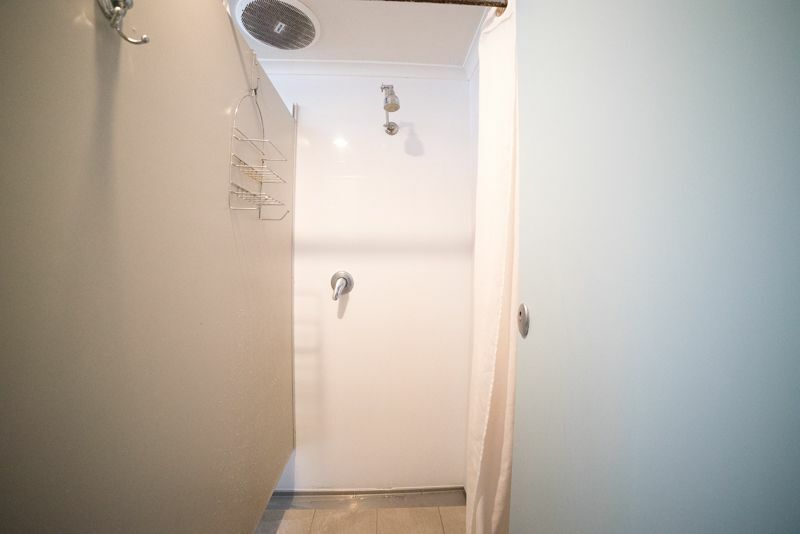 Ideal for 2 people. Double bed for 1 or 2 people. 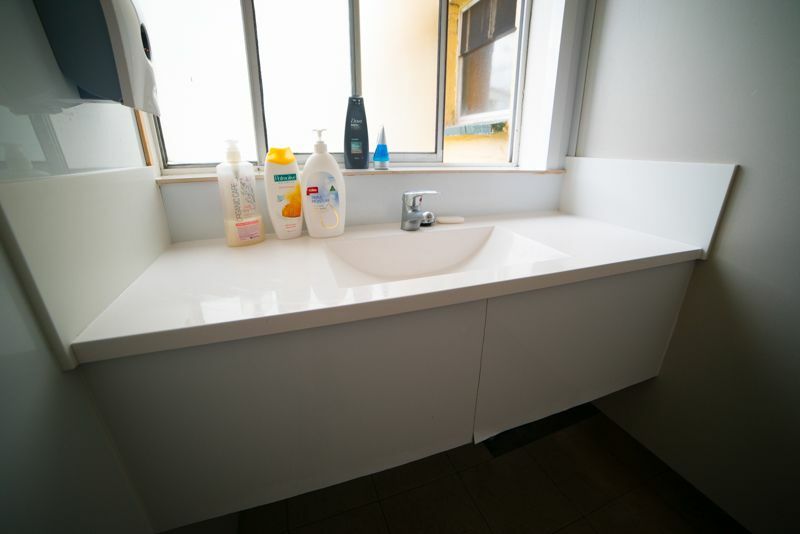 Rates may vary between 10% and 15% for period between 26th Dec and 28th January. Final prices will be provided when confirming your booking. 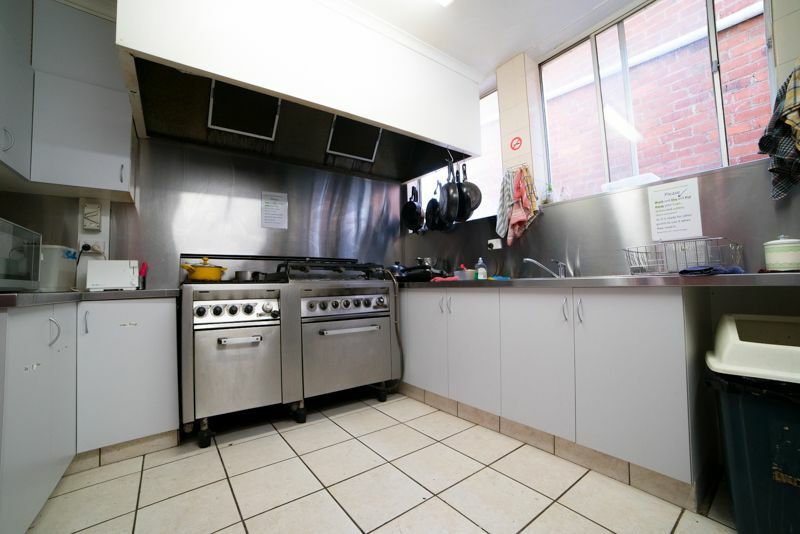 Narrara Backpackers is conveniently based 5 minutes walk from Hobart City. We combine a strong knowledge of Tasmania and Tasmanian attractions with the resources you require to have the best possible Tasmanian experience. Follow the signs to Hobart City. Continue up Davey street past the waterfront, turn right at Molle Street and continue to Goulburn street and turn right. Alternatively, go straight through to the top of Liverpool Street in the City, turn right into Molle Street, and right again into Goulburn street. 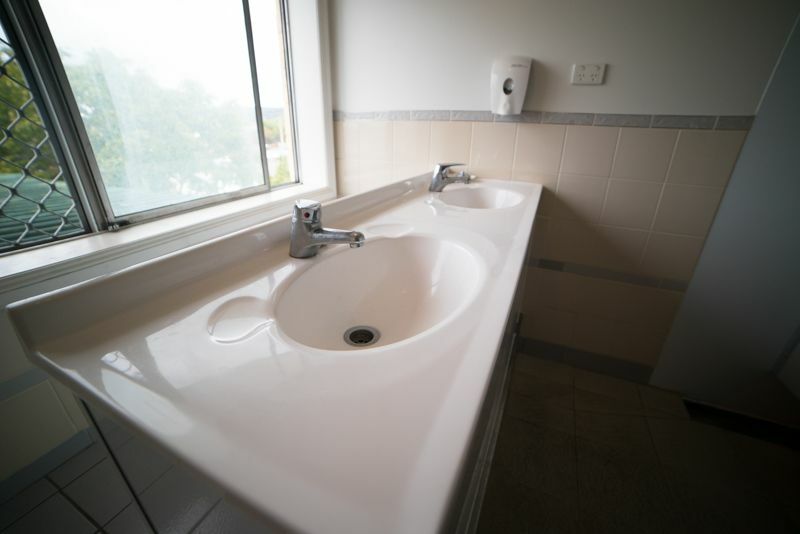 There is an airport shuttle bus service that runs between Hobart airport and CDB accommodation. Adult tickets are $16 and the closest drop of point is the Hobart Transit Centre on Liverpool st.
A taxi between the airport and Narrara costs between $40 and $50. Taxi's have eftpos and credit card facilities on board. Find some of Hobart and Tasmania's best restaurants, bars and cafes all within a 10 minute walk of Narrara. A popular spot with locals, North Hobart has some amazing restaurants, bars and is also home to the State Cinema. Sandy Bay has a number of popular restaurants with a variety of food to chose from including Chinese, Greek and Indian cuisine. Tours Tasmania run day tours to major attractions around Tasmania including single and three day tours. Explore Hobart's waterfront from a Kayak. Tours start in Sandy Bay and include Fish n Chip on the water directly from the punts. Take a scenic ride from the summit of Mt Wellington back to the Hobart Waterfront. One of Tasmania's most popular attractions. MONA is a privately held gallery with some amazing art work and exhibitions. Held every Saturday in Salamanca, these markets are a Hobart institution and a must visit attraction on any trip to Tasmania. Mt Wellington is only a short 20 minute drive from the Hobart CBD and provides stunning views out over Hobart and the surrounding area.